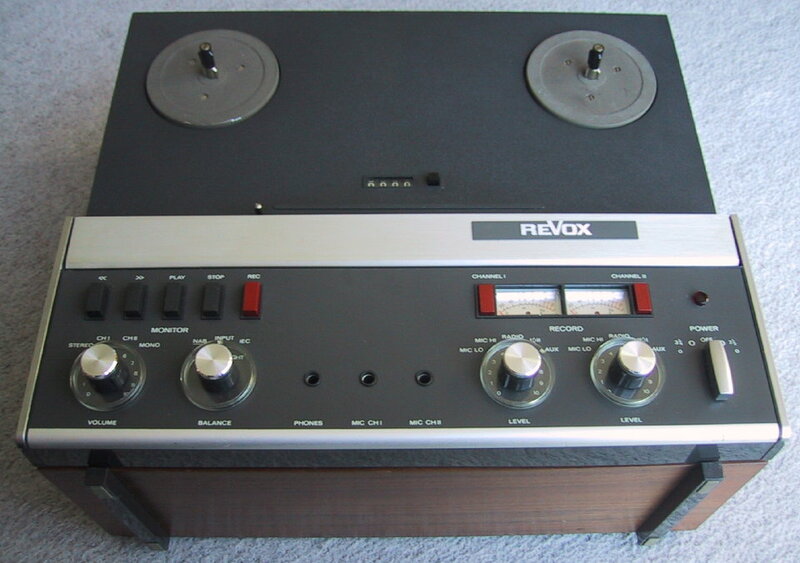 The Revox A77 was first introduced into the UK in 1967 as a replacement for the valved G36. Here is a large picture of a lovely A77 we recently restored with close ups of the left controls and the right controls. Four different marks were produced with minor mechanical and electrical improvements being made as time went on. 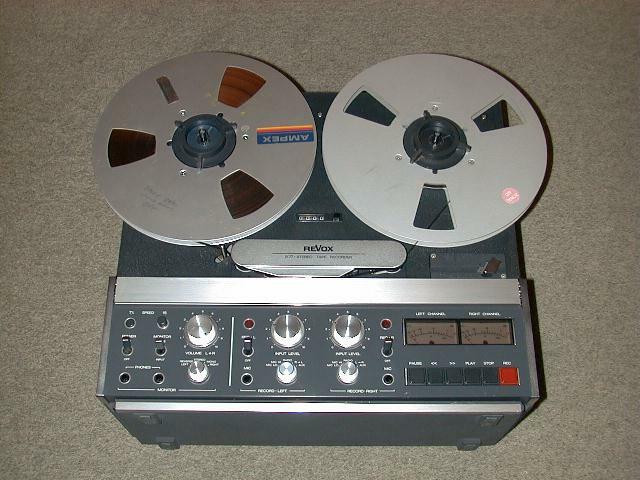 The Revox B77 replaced the A77 in 1980. Two base versions were made. Initially the MkI and then the MkII with varispeed as standard. Here is a B77 picture. The B77 is a larger machine than the A77 and has superior logic controlled tape handling, but actual performance is very similar. Both A77 and B77 had many variants including high speed models for studio use, quarter track models, super low speed models for logging purposes and low noise Dolby versions. 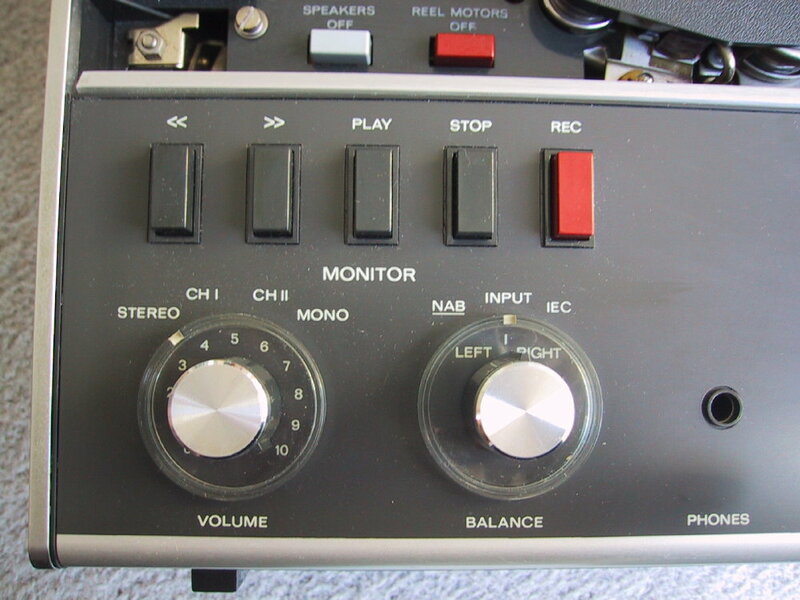 A range of accessories were produced including slide synchronisers and remote controls. With careful alignment we can usually improve on the manufacturer's specification of the A77 and the B77. 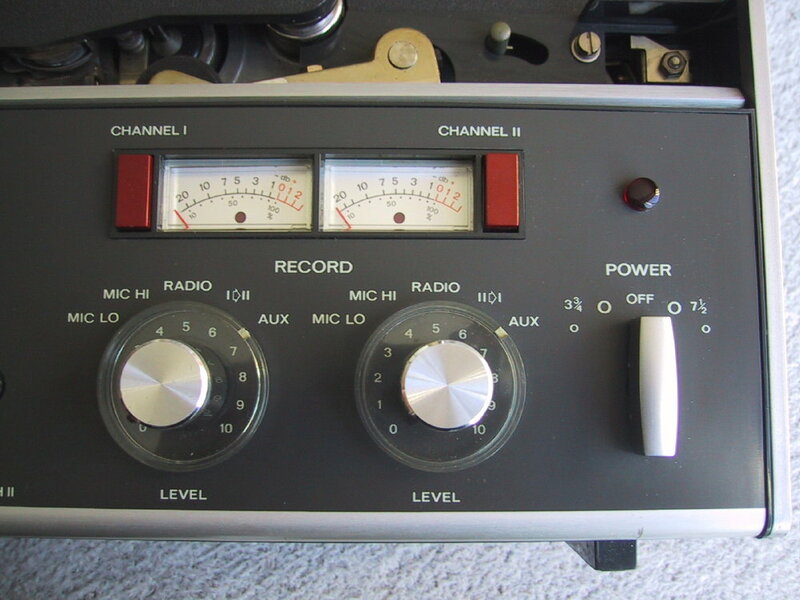 If you are keen to service your A77 yourself, we can offer a very practical publication by the USA's Revox agent. This is an alternative to the official manual from Revox and is full of practical advice and hints on servicing and caring for your beloved A77. The A77 Service and Maintenance Manual is priced at £29.99 including UK postage. In these days of modern digital recording, it is surprising how many people don't realise just how good an analogue recorder can sound.